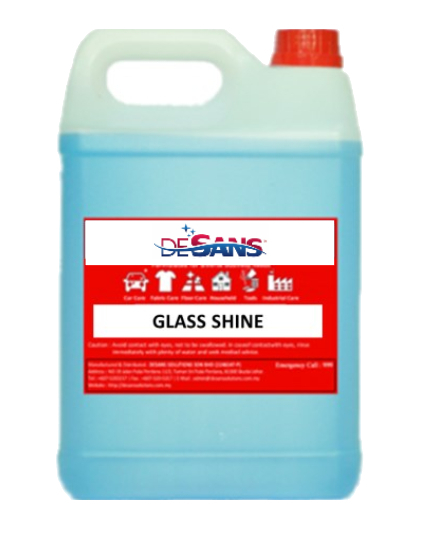 Easily remove dirt, grease & road films. 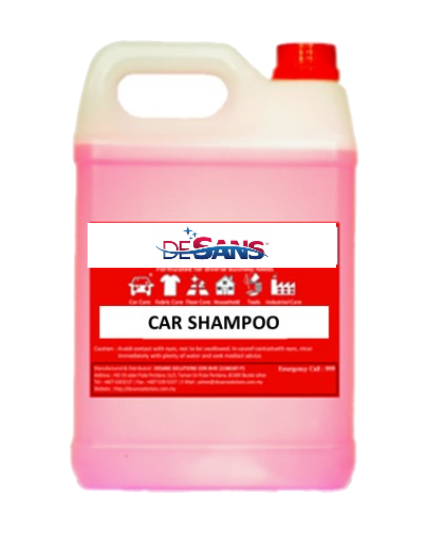 Does not cause streaking on car paint. 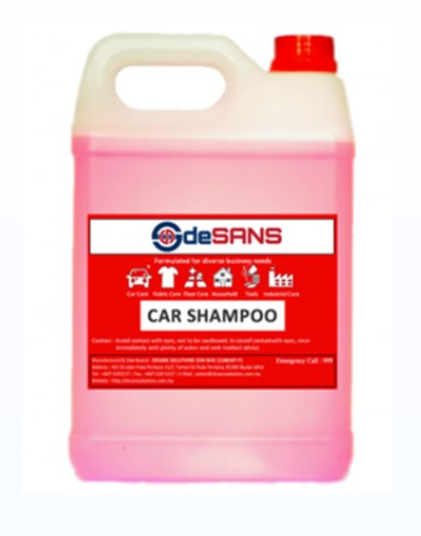 Suitable for snow wash machine, does not cause streaking on car paint. 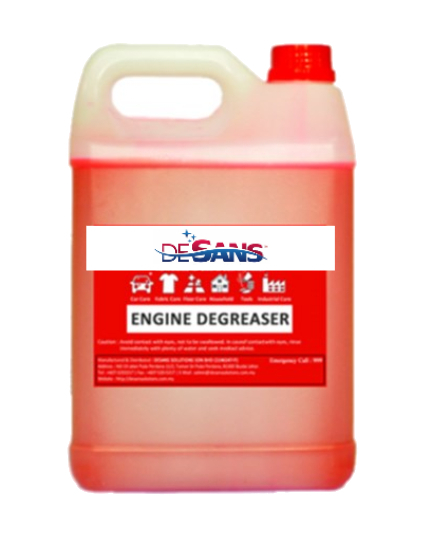 Easily dissolve grease, oil and carbon dirt in car engine and other surfaces .